The camera maker Wilkin-Welsh existed from 1900 to 1902. 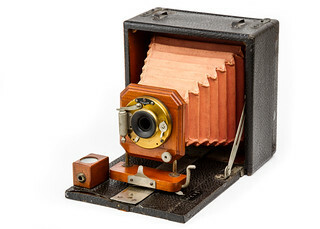 Known are the catalog of 1901 and two almost similar folding cameras. The Company was based in Syracuse, New York. Some box cameras may have been made too. This page was last edited on 30 May 2017, at 05:36.